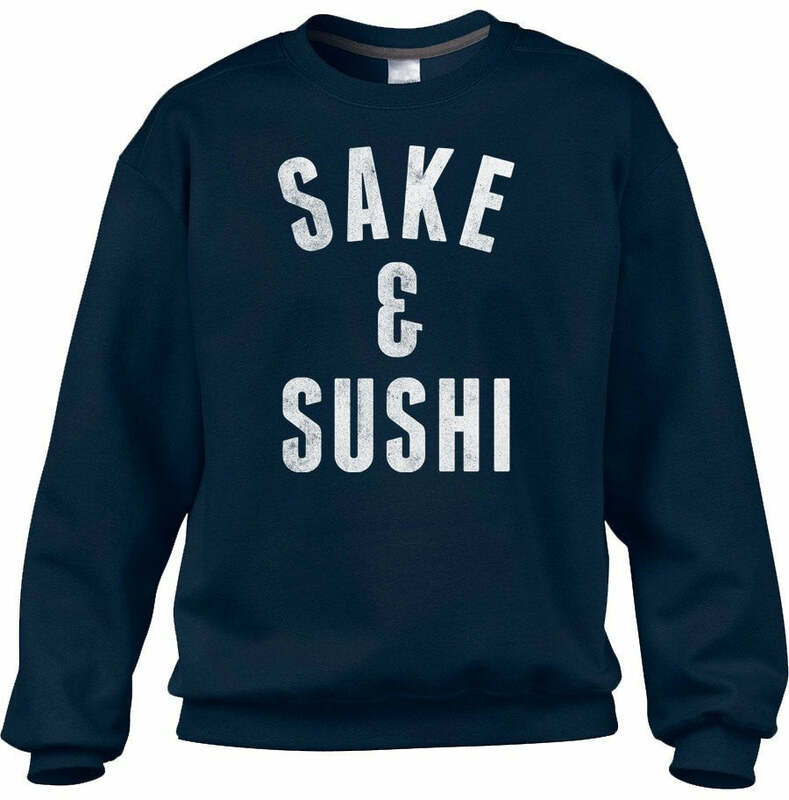 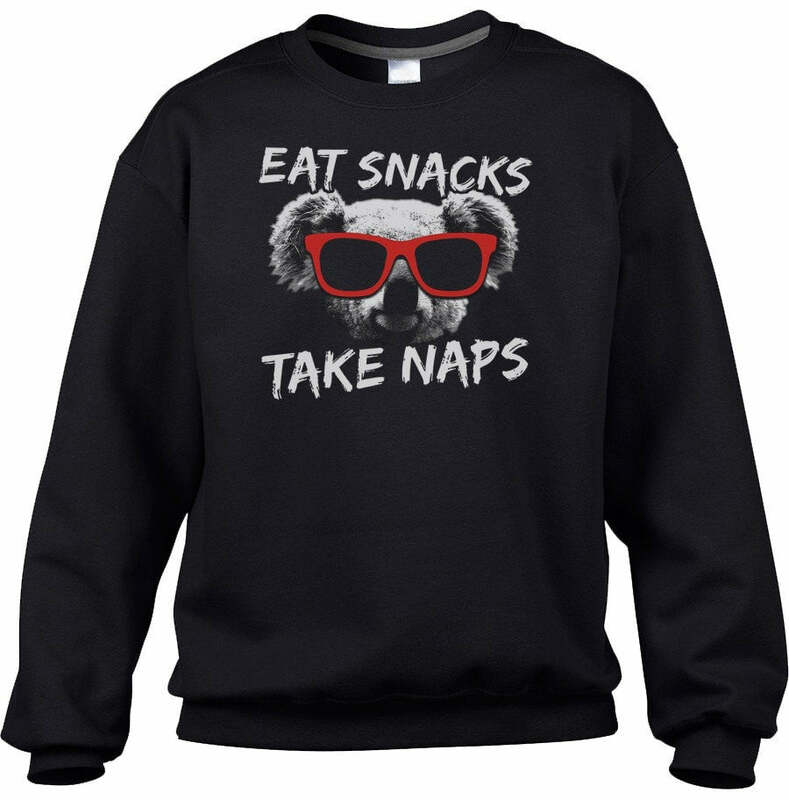 SHIRT STYLE (REQUEST CUSTOM SHIRT STYLE) Unisex Fleece Sweatshirt Ladies TShirt Ladies Vneck Mens TShirt Unisex Tank Top More Options Please! 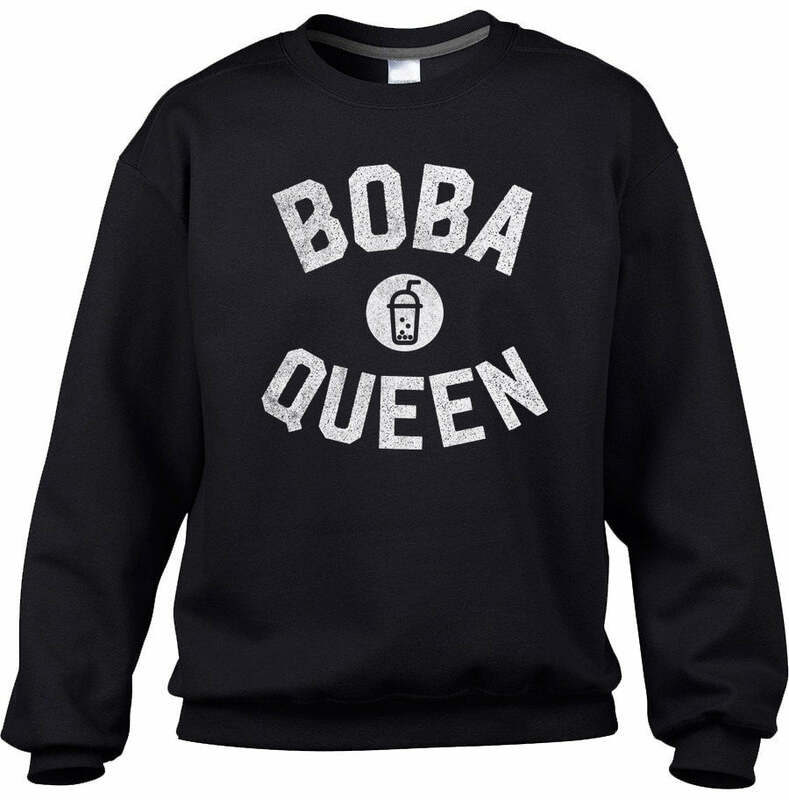 Bubble tea lovers will look great in this fun boba shirt. Whether you're day dreaming about a vacation to Taiwan or visiting your favorite local pearl milk tea spot, this boba shirt is the perfect way to say "I love boba!"